Real Art Ways is a multidisciplinary art center in the Parkville section of Hartford, where alternative artistic points of view are supported and valued. Student and youth audiences can appreciate the space by participating in our creative Educational Programming like Film Field Trips, Neighborhood Studios, and Real Apprenticeships. 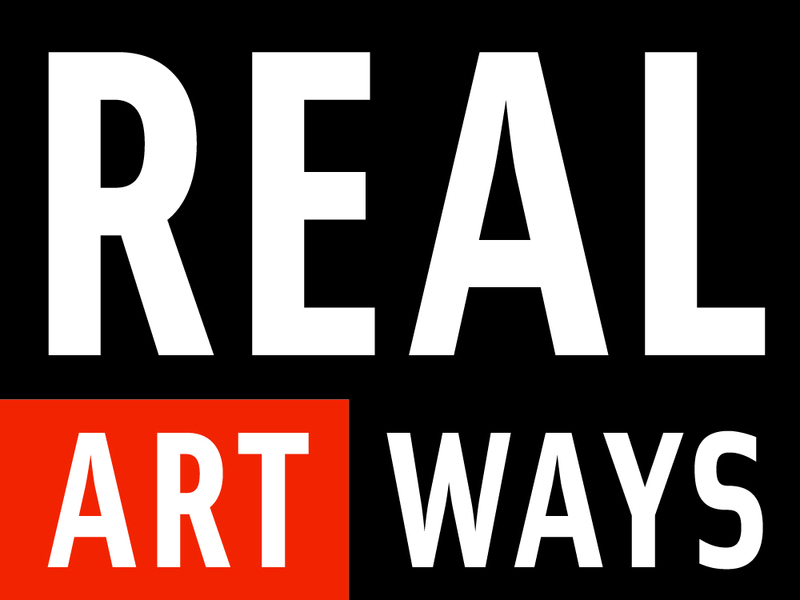 Real Art Ways is a space where alternative and challenging artistic points of view are supported and where student audiences are valued and included.